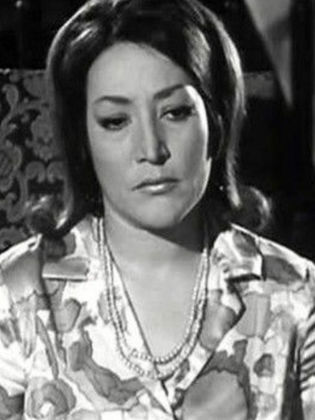 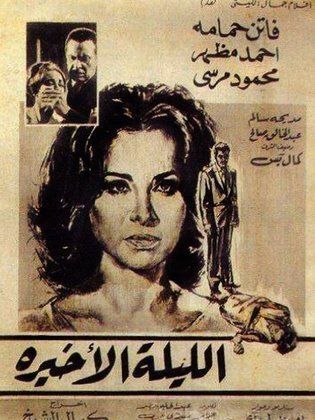 Madiha Salem is an Egyptian actress who was born in Cairo in 1944. 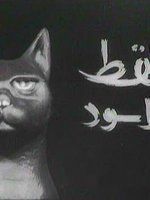 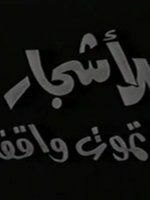 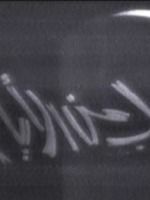 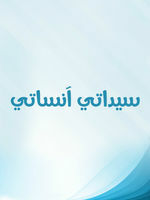 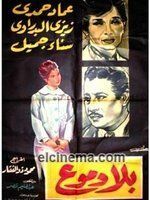 After graduating from the Zamalek School for Girls, she did not continue with her studies. 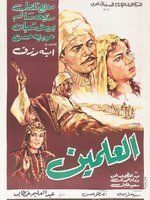 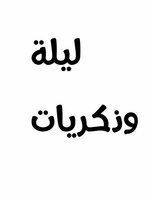 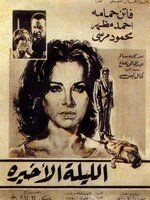 Throughout the 1960s and 1970s, Madiha appeared in a number of films, the most famous of which ...Read moreinclude: “Ah Min Hawa,” “Mozakreyat Telmeza” (Memories of a Schoolgirl), “Um El Aroosa” (Mother of the Bride), “Hiya We El Rigaal” (She and the Guys), “El Ragul Da Hayeginnee” (That Man Will Drive Me Crazy). 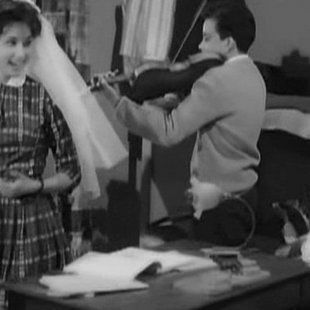 She stopped acting at the beginning of the 1980s to make time for her family life. 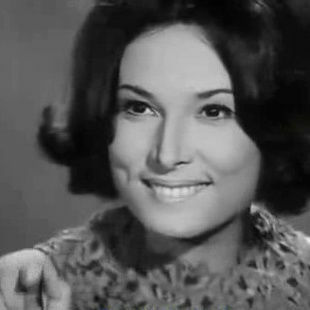 Madiha Salem is an Egyptian actress who was born in Cairo in 1944. 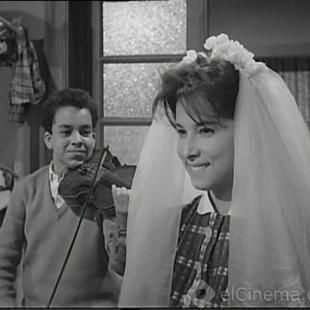 After graduating from the Zamalek School for Girls, she did not continue with her studies. 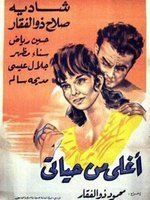 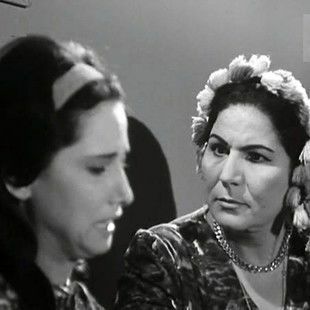 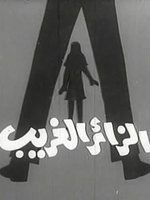 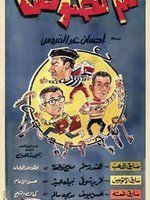 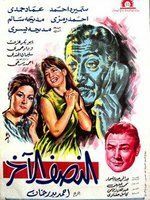 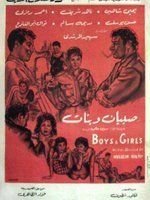 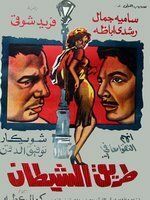 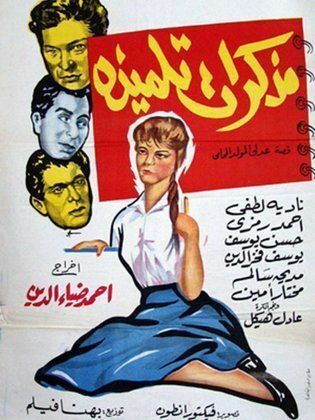 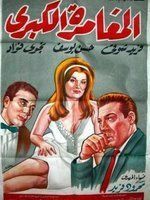 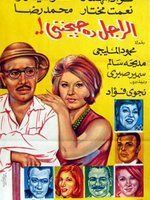 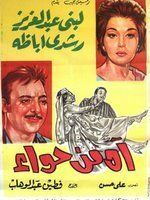 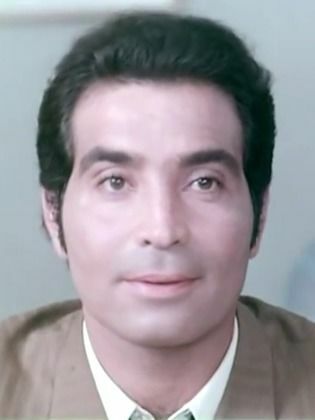 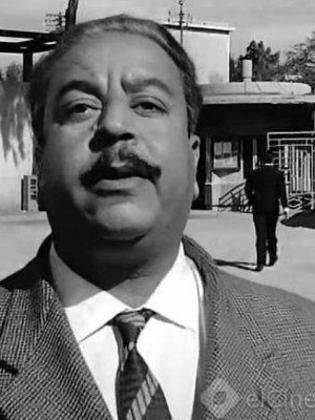 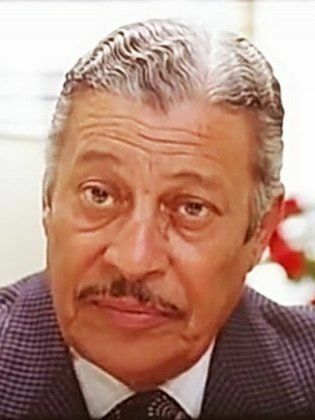 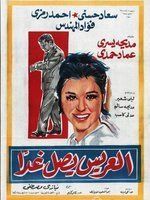 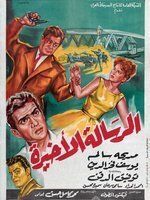 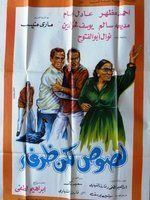 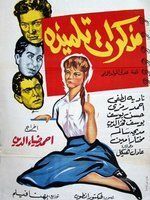 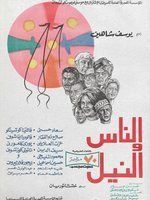 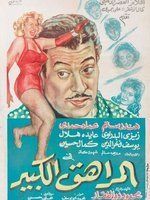 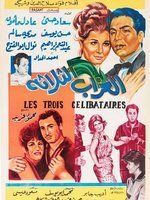 Throughout the 1960s a...Read morend 1970s, Madiha appeared in a number of films, the most famous of which include: “Ah Min Hawa,” “Mozakreyat Telmeza” (Memories of a Schoolgirl), “Um El Aroosa” (Mother of the Bride), “Hiya We El Rigaal” (She and the Guys), “El Ragul Da Hayeginnee” (That Man Will Drive Me Crazy). 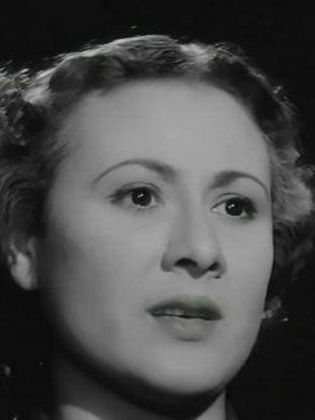 She stopped acting at the beginning of the 1980s to make time for her family life.